SEXIEST 15 Years of Stunning FHM Women: A Visual Celebration is a toast to this magazine’s creativity, evolution, and excellence. 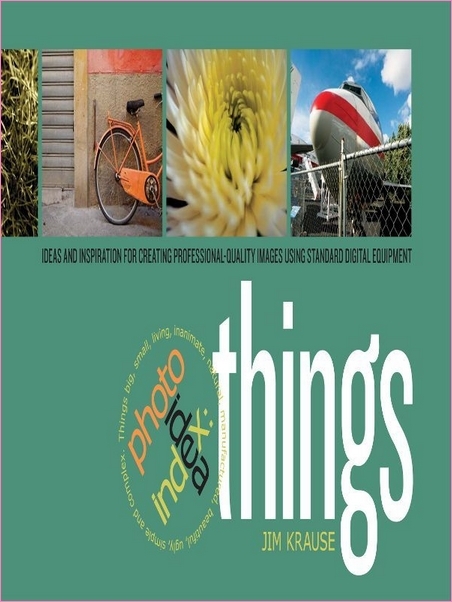 If you’ve just upgraded to Photoshop Elements 14, this book is for you! 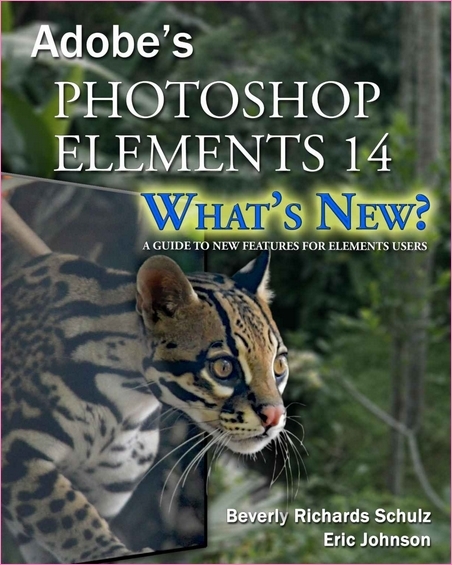 You’ll quickly be up to speed on the new features in Elements 14 and know how to put them to work! 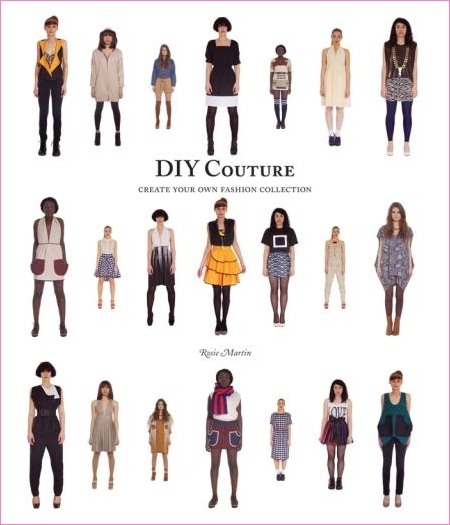 The DIY Couture collection is 10 stylish, easy to make pieces of clothing that can be endlessly reinvented in different fabrics, textures and colours. Anyone who enjoys sewing and creating something unique will love using this book to make their own couture wardrobe. 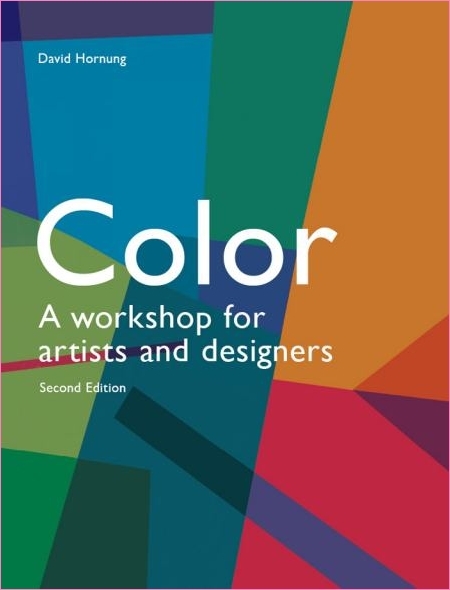 Taking a practical approach to color, Color: A workshop for artists and designers is an invaluable resource for art students and professionals alike. 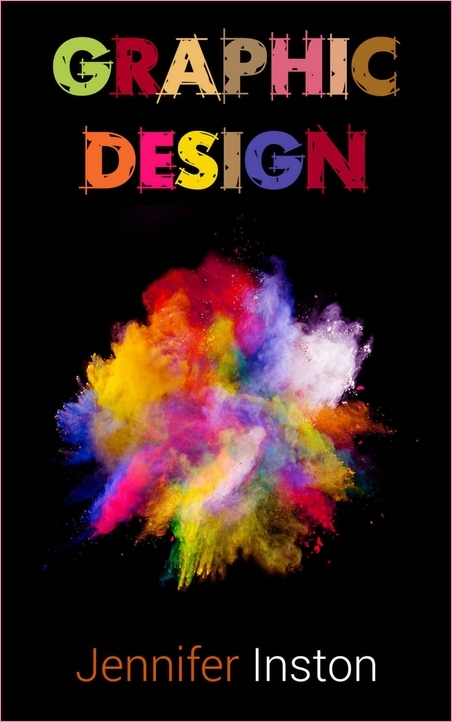 Are you looking for the best ways to design stunning graphics? 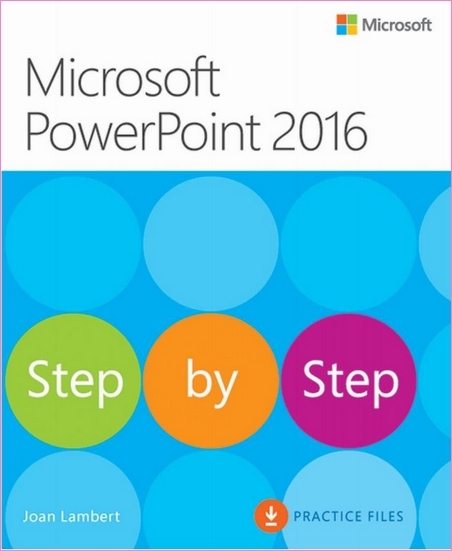 Do you want to minimize your learning curve and get straight to business? 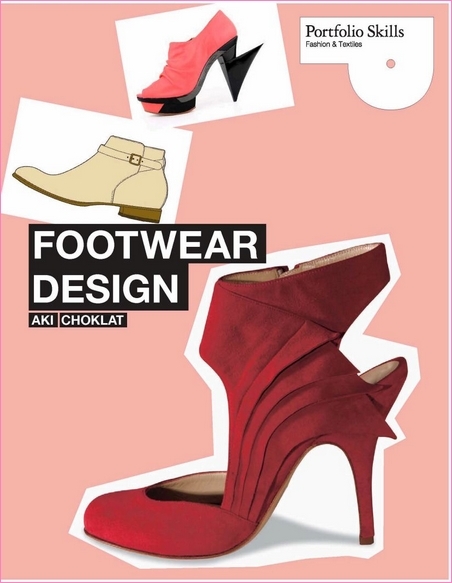 Do you want to let your creativity flow and design breathtaking designs? 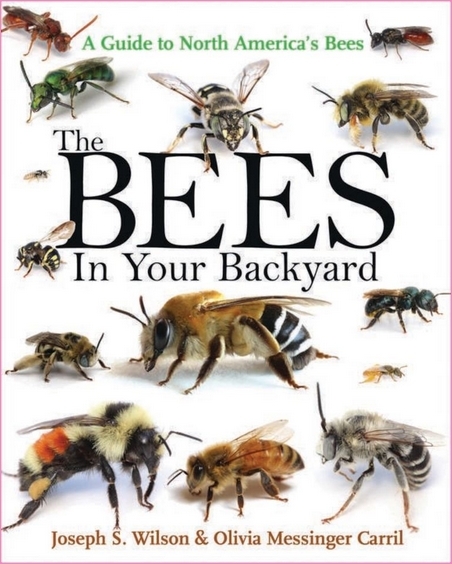 Do you want to know how, without any hassle or fluff? 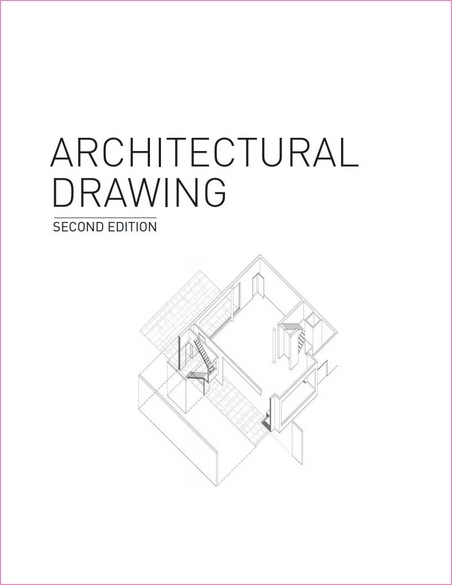 Architectural Drawing focuses on the exciting possibilities for representing the built environment using allthe techniquesboth traditional and digitalthat are now available. 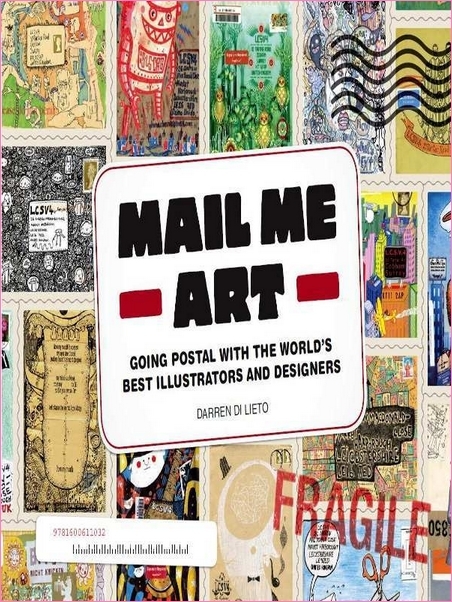 Packed with practical information thebook illustrates all the key types and media of drawingfrom sketches to working detailsand includes some of the best examples by practicing architects. 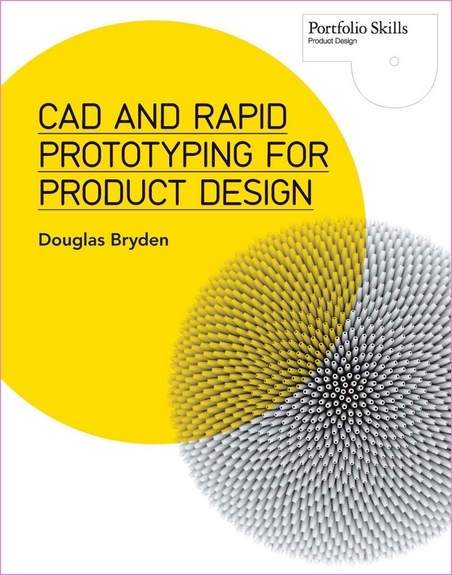 This book will be an indispensable practical resource in architectural schools. Learn how to make your own clothes with sewing techniques explained in a clear, simple way with Dressmaking Step-by-Step. 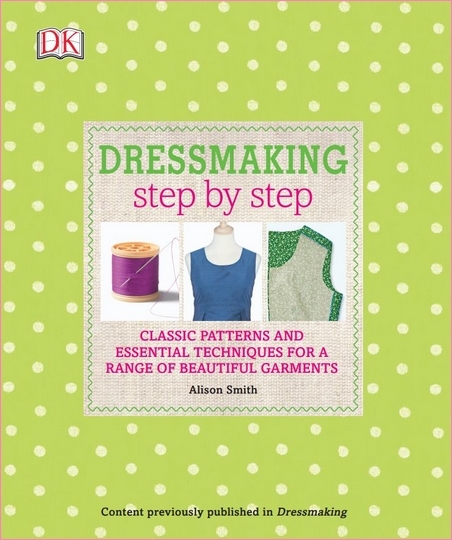 Don’t let dressmaking become a lost art – learn how to make a dress or how to make clothes as gifts for friends with this step-by-step guide. 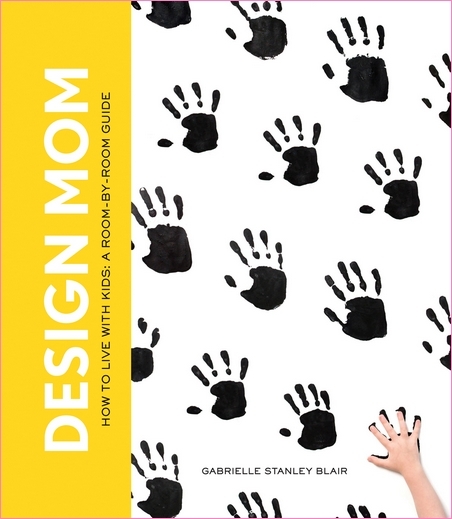 This book features 14 original projects that will inspire you to create your own digitally printed textile designs. 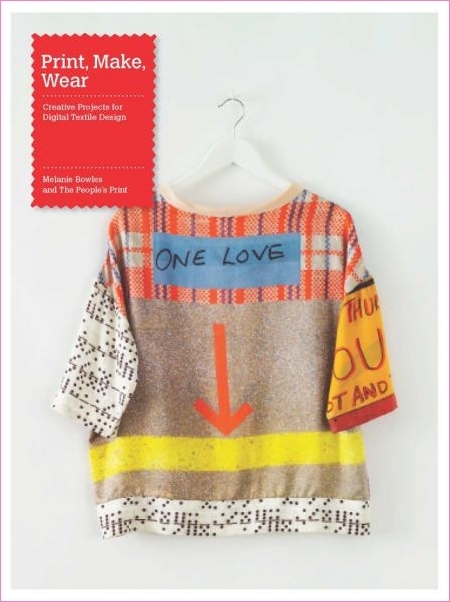 Digital techniques are inspired by traditional handcrafts such as patchwork and embroidery, and utilize Adobe Photoshop and Illustrator. 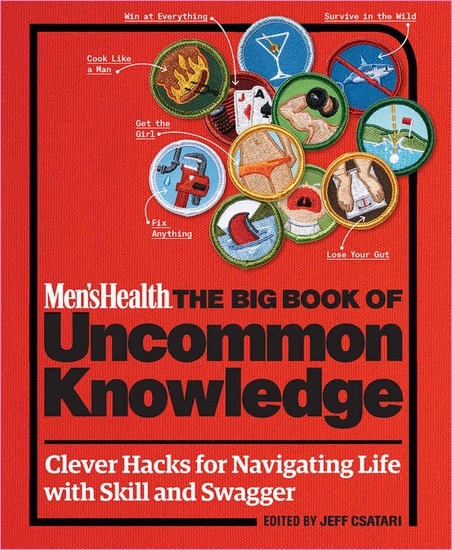 Men’s Health The Big Book of Uncommon Knowledge combines thousands of DIY tips, bits of advice, how-to articles, and other skills a modern man must master to be the best he can be―and have a good laugh while doing it. Modern cars are more connected than ever before. Infotainment and navigation systems, diagnostics, WiFi, software assisted steering, and other innovations form a complex network that helps make driving a breeze. 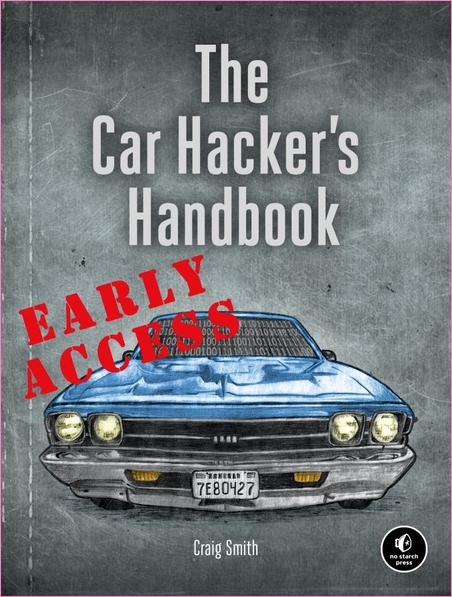 But these innovations also expose all modern vehicles to new attacks by malicious hackers that jeopardize the safety and security of millions of vehicles. Every day, over half a billion iOS users blindly entrust mobile devices with their personal information. If you write an application that mishandles that information, you’ll create a goldmine for attackers-and a catastrophe for you and your customers. 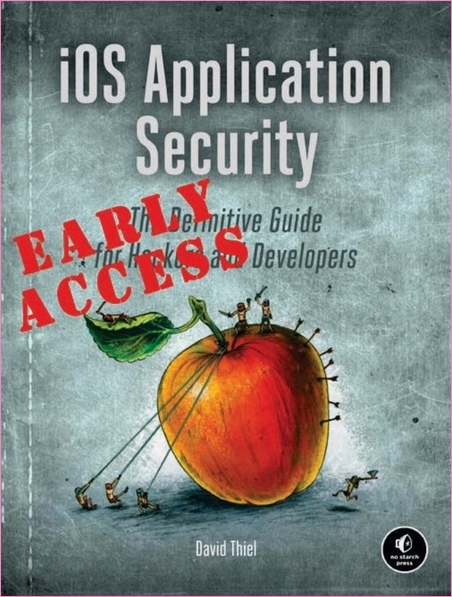 Whether you develop iOS apps or test their defenses, it’s critical that you know how to track down and eliminate security threats before they become real issues. Wish your favorite PC game had a more informative heads up display? What if you could instantly collect all that loot from your latest epic battle? You don’t need to be a sorcerer to transform a game you like into a game you love. 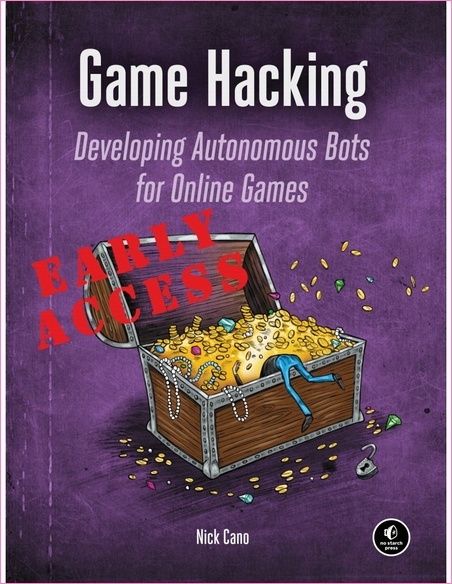 Just make a bot to do the grunt work for you! 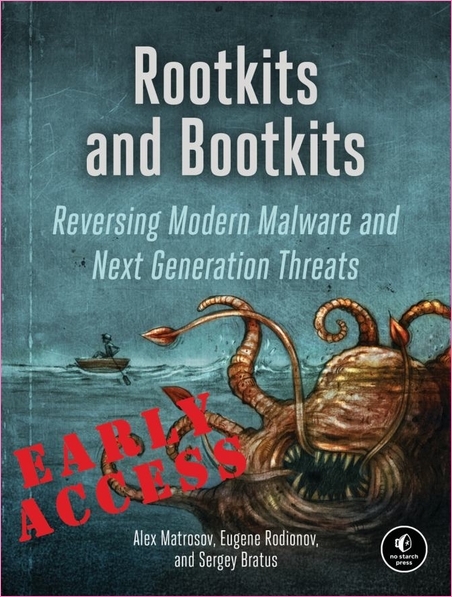 Modern malware is always evolving because malware authors are constantly finding new ways to bypass security and avoid detection. Defending against (and even discovering) the latest malicious software requires cunning and extensive expertise because attackers have become much more sophisticated.